Brussels Airlines has announced that it will not be extending its wet lease contract for the Sukhoi Superjet 100 (SSJ100) aircraft with service provider CityJet, after the contract expires in March next year. Belgium’s national carrier attributes the decision to a combination of the Russian regional jet’s ‘challenging maintenance’ issues and ‘childhood diseases’. Aside from that, the airline insists that the SSJ100 remains an ‘overall good’ aircraft. At the same time, the Belgian carrier highlighted that the type nevertheless appeals to its passengers. “The SSJ100 offers high comfort and, on a regular basis, we receive positive feedback from our guests about the seat comfort and the large baggage storage space in the overhead bins,” the airline insisted. 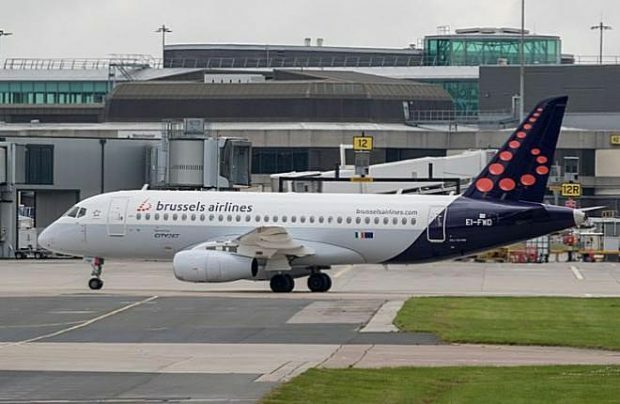 Brussels Airlines initially opted for the SSJ100 because its size is a perfect fit for some of its routes where operating an Airbus A320 family jet is not justified commercially. The airline, which is part of Lufthansa Group, has already announced a request for proposals (RFPs) for two-year, wet-lease services for its regional routes. “CityJet can participate in the RFP, but indeed not with its Superjet fleet,” the airline commented. CityJet recently announced it is changing its business model to focus primarily on wet leasing services to third-party carriers, and intends to merge into a holding structure with Spanish regional airline Air Nostrum. Mexico’s Interjet, currently America’s only operator of the Russian type, last week announced it is to phase out some of its Superjets in favour of newer versions of the aircraft.